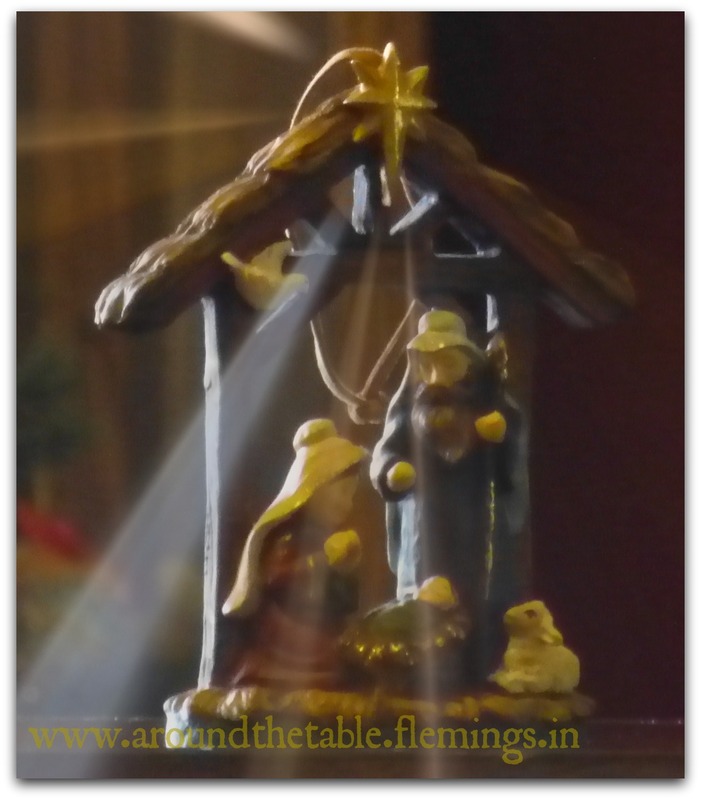 Last year for our Christmas devotions my husband, daughter, father-in-law, and I each wrote a first person account of one of people involved in Jesus' birth. It was a great way to get a new look at the amazing truth of the Incarnation. We read them on Christmas with the whole family. Over the next three weeks I will share two that I wrote and one by my husband. You will go on before the Lord to prepare His ways; To give His people the knowledge of salvation by the forgiveness of their sins, because of the tender mercy of our God. Sharon what a marvelous idea and your story is so realistic. I too reflect on the people in the story of Jesus and Elizabeth is one of my favorites. Blessings to you and your family and Merry Christmas. I am over from Grandma's Briefs. Thank you! We had fun doing this. I am working on Zachariah this year. I hope you'll come back to read the next two installments. What a great idea and experience. Thank you for sharing a new perspective of Jesus' birth. It has been a great exercise for me. I hope you'll read about Gabriel later this week and Mary on Christmas Eve! That is one of the coolest ideas. A great way to share the Bible from a "fresh" perspective. It also causes you (the writer) to mediate on the character for awhile. I really like the idea of sharing the stories when you get together for Christmas. It's true, I really spent a long time thinking about Elizabeth and trying to read between the lines and put my own feelings into it. I hope you'll come back to read the next two about Gabriel and Mary! This is a great way to make the events recorded by Luke more real. 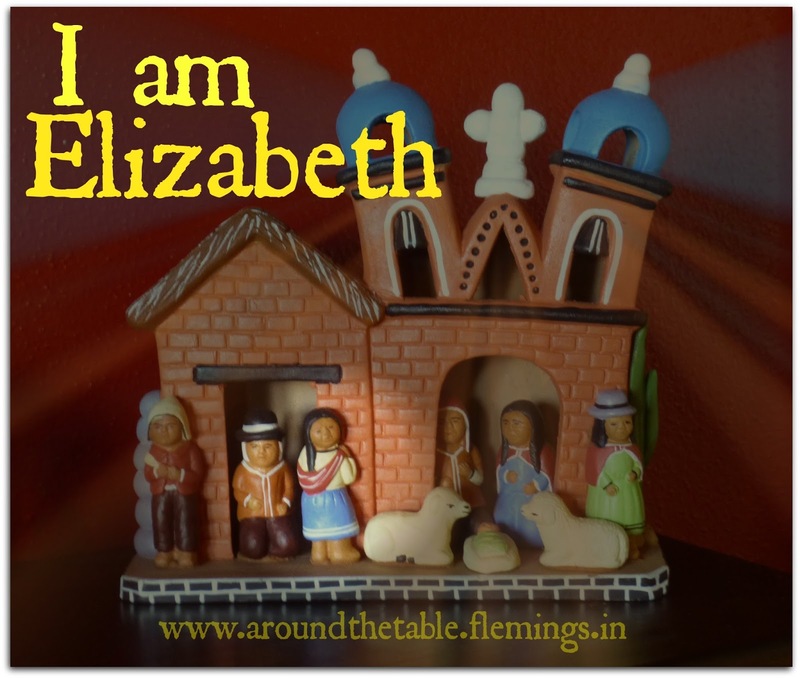 I'm so glad that we have a little view of Mary and Elizabeth--and their relationship. I enjoyed your post! I had to study through the passage well and really meditate on it to write this. It was good for me! I hope you'll come back to read about Gabriel and Mary!